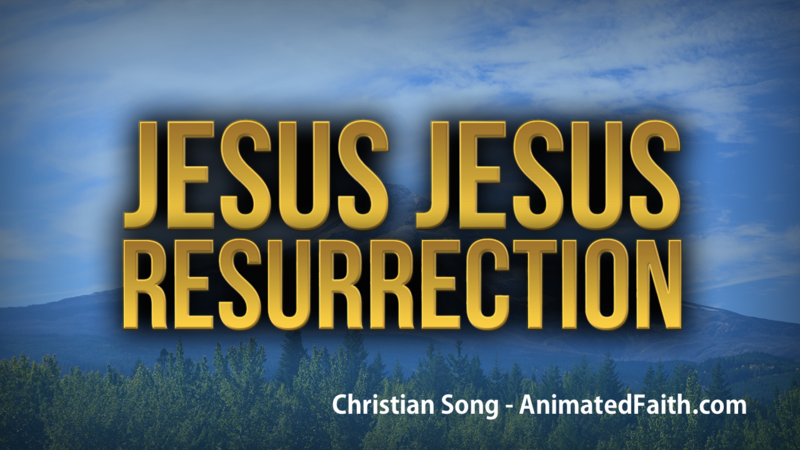 This is a new Easter song about Jesus’ resurrection. 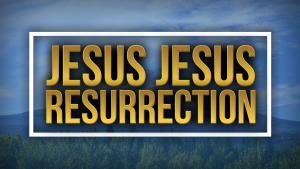 Jesus died in our place, and was raised from the dead by the power of the Father. 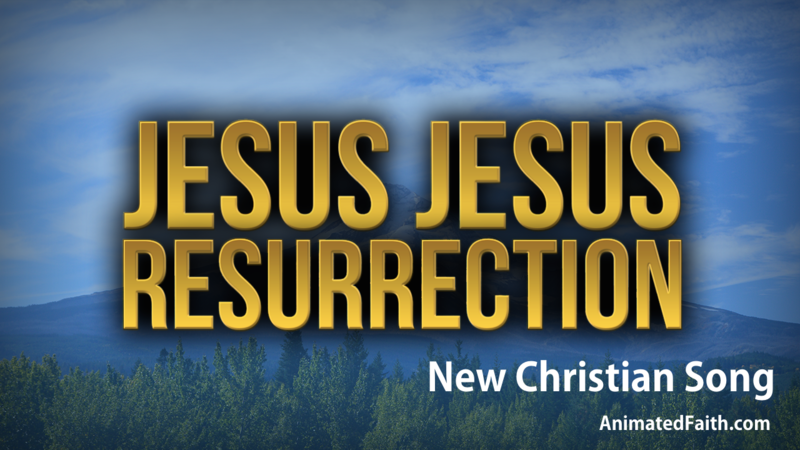 He offers eternal life to all who believe in Him as their personal Savior. 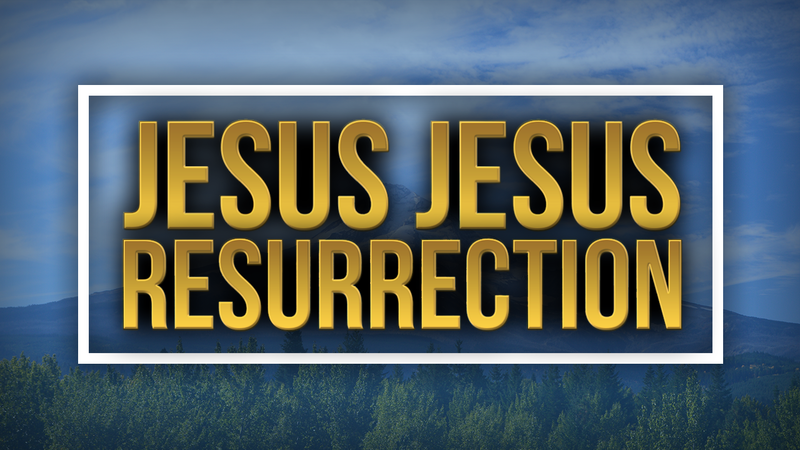 His resurrection life can touch us with hope as we pass through the tests, trials, and heartaches of everyday life in a fallen world. 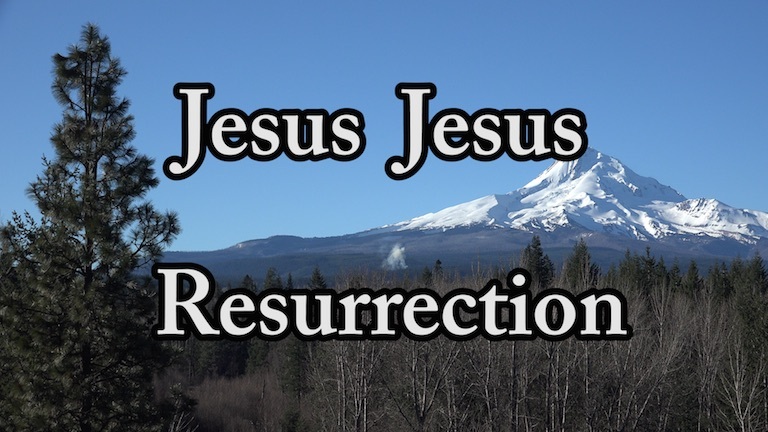 Prayer: Abba Father, touch me with Jesus’ resurrection life today. 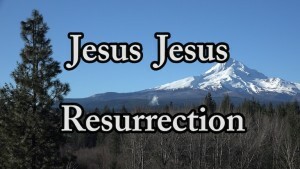 Bible verse: John 11:25 Jesus said unto her, I am the resurrection, and the life: he that believeth on me, though he die, yet shall he live. This is a 4k UHD music video, so the scenery video is 4k Ultra-HD 2160p video so it’s more beautiful to watch. Be sure to set your YouTube settings for 2160p if your monitor can take it. This entry was posted in 4k Music Video, Bible Prayers, Christian Hymn, Christian music, Christian Songs, Easter Songs, Encouragement, Faith, HD Music Video, Hope in God, Hymn Songs, Jesus Songs, Song Christian, UHD 4k Video, Video and tagged Easter, eternal life, resurrection, resurrection life, youtube christian music on March 6, 2015 by Drew Haninger. This new Bible song is for people going through trials where they don’t know how to pray, and sometimes not sure if God hears or answers. But the Bible tells us His Spirit intercedes according to God’s will. Sometimes we don’t know how or what to pray. Be encouraged, the Holy Spirit knows what to pray, so let Him pray through you. The sunset and scenery video is 2160p 4k Ultra-HD video so its more beautiful to watch. Be sure to set your YouTube settings for 2160p if your monitor can take it. A great way to say or write a prayer is to just take words from the Bible. The song is based on Romans 8:26-27 where Paul says: And in like manner the Spirit also helpeth our infirmity:for we know not how to pray as we ought; but the Spirit himself maketh intercession for us with groanings which cannot be uttered; and he that searcheth the hearts knoweth what is the mind of the Spirit, because he maketh intercession for the saints according to the will of God. Here is the video on vimeo at 4k UHDTV. This entry was posted in 4k Music Video, Beautiful Scenery, Bible Prayers, Christian Hymn, Christian music, Christian Songs, HD Music Video, How to Pray, Hymn Songs, Jesus Songs, Song Christian, UHD 4k Video, Video and tagged 2160p music video, 4k music video, UHD music video on January 21, 2015 by Drew Haninger. This entry was posted in Bible Prayers, Bible Study on November 10, 2014 by Drew Haninger. Let’s look at the first mention of the word, “Spirit” in the entire Bible, and then let’s look at the last mention. The first mention of the word, “Spirit” should be in the first book of the Bible, Genesis. Sure enough, in the first chapter of the first book of the Bible, in the second verse, we have the first mention of “spirit” in the Bible. The first verse of Genesis talks about creation, “In the beginning God created the heaven and the earth.” Verse 2 begins with the words, “And the earth was without form and void…” It seems like something was wrong on the earth or it was just ready for creation at that point. Then it says that the Spirit of God brooded or hovered over the face of the waters. Here you have the first mention of the Spirit in the Bible. This is a very unique passage. Here was God with the Heavens and the earth. God wanted to do something. The earth needed something. Bible scholars look at Genesis one in different ways. Many scholars say that Genesis 1:1ff is talking about the original creation. Others say, “No, the original creation was described in Genesis 1:1, and then what follows in Genesis 1:2ff is a restoration.” I really don’t want to get into that point right now because Bible scholars who love the Lord and who handle the Bible properly come to two different conclusions about that point. I don’t believe either viewpoint dishonors the Word of God. Both viewpoints could be argued. In Genesis 1:2, you have the Spirit of God coming on the scene. Here, in Genesis 1:2, God is about to do something. God is about to do the original creation or He is about to restore things. What happens first? Verse 2 says the Spirit of God was hovering or brooding over the situation. In our experience as Christians, many times, when God is about to do something, the Spirit of God will come in and prepare our hearts for what God wants to do. God was going to do some very dramatic things on earth by creating plant and animal life, as well as man. The Spirit of God comes on the scene. This is the first mention in the entire Bible of the word, “Spirit”. This Spirit, here, is referring to the divine Spirit, the Holy Spirit, or he Spirit of God. Let’s go to the end of the Bible. The last book of the Bible is the book of Revelation. In the last chapter of that book, chapter 22, we have several mentions of the word, “Spirit”. I believe that the last verse that mentions the Spirit of God is verse 17 and it says, “And the Spirit and the bride say, Come. And let him that heareth say, Come. And let him that is athirst come. And whosoever will, let him take the water of life freely.” This is the last mention of the word, “Spirit” in the Bible. Here, actually, it is a call or a cry, or an invitation to come. It is not just the Spirit, but the Spirit and the Bride saying, “Come.” Come to what? Come to the living waters. This is the last mention of the term, “Spirit” in the Bible, and we find it in the last chapter of the last book, the book of Revelation. In Genesis 1:2 we saw that the Spirit of God was brooding over the situation before God created. We also looked at the last verse that mentions the Spirit in the Bible in the book of Revelation. There the Spirit and Bride say, “Come.” So we have covered the first and the last. This entry was posted in Bible Prayers, Bible Study, Drew Haninger, Elijah Prayed on October 26, 2014 by Drew Haninger. Martin Luther, a 16th century monk was worried about things, so in a letter said to his wife – “Pray, and let God worry”. He did not want her to worry too much. Life is crazy, we need to work harder and pray more. 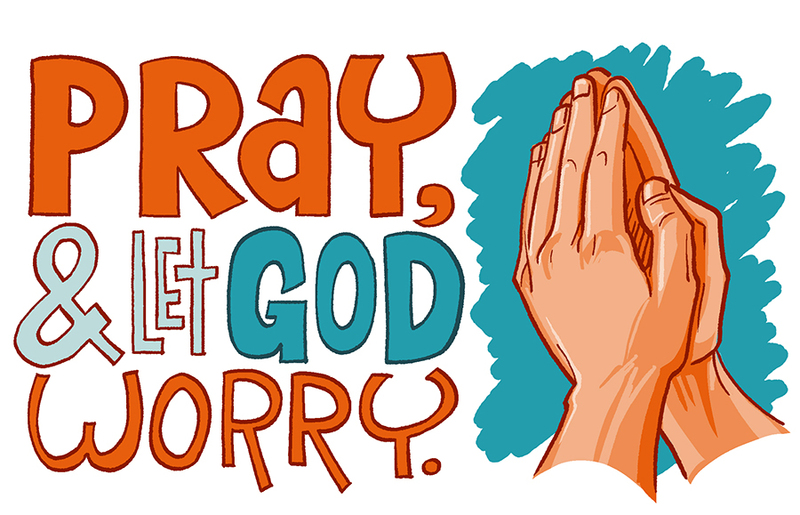 This entry was posted in Bible Prayers, Daily Devotions, Devotional Video, Video and tagged Pray and Let God Worry, pray more on October 21, 2014 by Drew Haninger. Out of everything in the whole universe, our human spirit is the most important because it allow us to worship God who is Spirit. 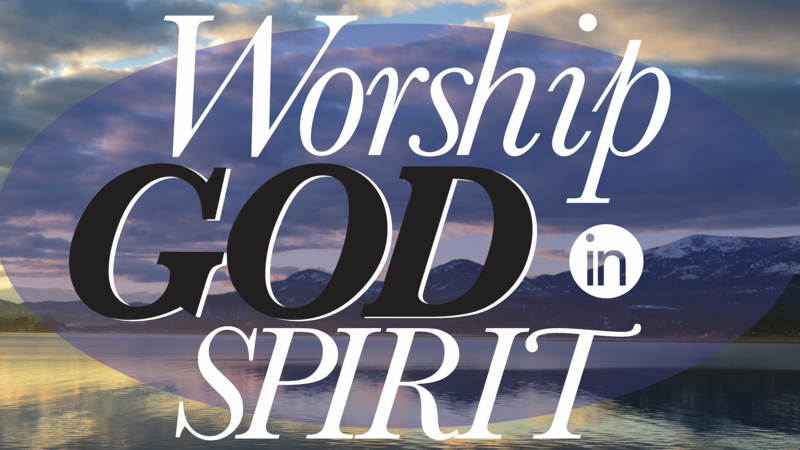 God wants worship, the best (and only) way is to worship God is with our spirit, because God is Spirit. 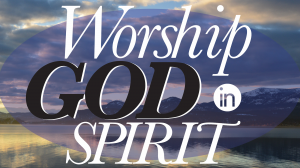 See John 4:24 where Jesus says “God is a Spirit: and they that worship him must worship him in spirit and in truth”. Notice where there is a capital Spirit referring to God, and a lower case spirit related to our human spirit. and formeth the spirit of man within him”. In the whole universe, our human spirit is the most important because it allow us to worship God who is Spirit. Having a human spirit is like having a radio receiver tuned to the right frequency to connect with and listen to God who on the “Spirit” wavelength. This entry was posted in Bible Prayers, Bible Study, Devotional Video, Faith, How to Pray, Prayer, Video and tagged human spirit, in spiit, Worship God in Spirit on September 15, 2014 by Drew Haninger. God wants fellowship between us and God. He is desperate for communion. It’s like two friends talking over coffee or tea. God wants an intimate relationship between us and God. When something like sin got in the way of this fellowship, God sent His son Jesus Christ to bridge the gap. So we can have a morning devotion with God because of Jesus His son. The best Bible verse on this subject is: 1 John 1:3 That which we have seen and heard declare we unto you, that ye also may have fellowship with us: and truly our fellowship is with the Father, and with his Son Jesus Christ. 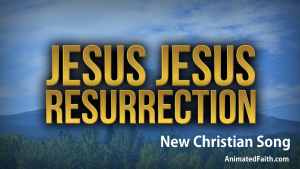 This entry was posted in Bible Prayers, Bible Study, Daily Devotions, fellowship, Morning Prayer, Video and tagged devotional video, fellowship, Fellowship as Prayer, fellowship with God on September 8, 2014 by Drew Haninger. God loves us. God is love. It is hard to find a religion where God loves man. God wants an intimate loving relationship between God and man. When man sins, God loves to restore us. He does not give up on us. The Bible is about God and man. We as sinful man need a mediator between us and a holy sinless God, and that mediator is Jesus Christ. This entry was posted in Bible Prayers, Bible Study, Encouragement, Faith, How to Pray, Inspirational Quotes and tagged God love us, God loves the world, God loves to restore us on September 1, 2014 by Drew Haninger.